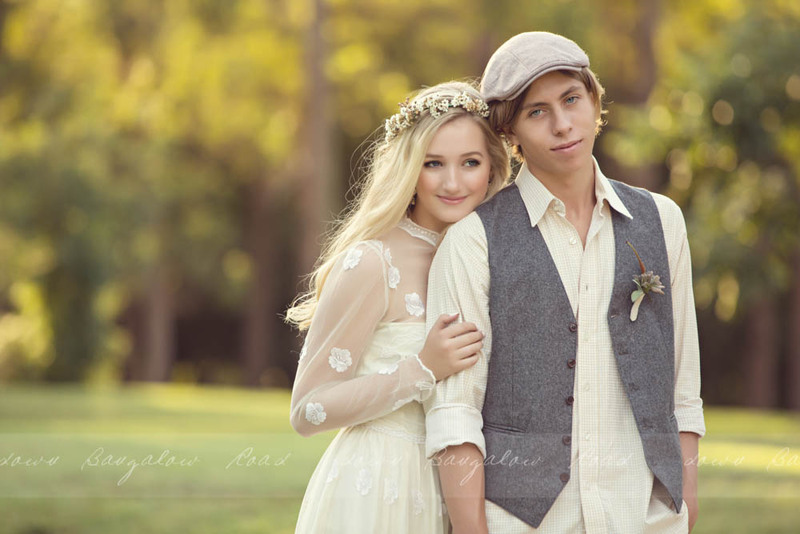 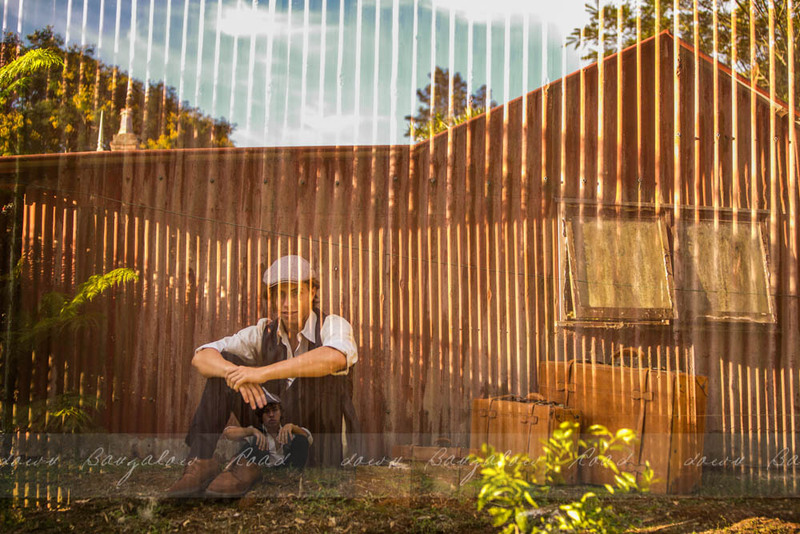 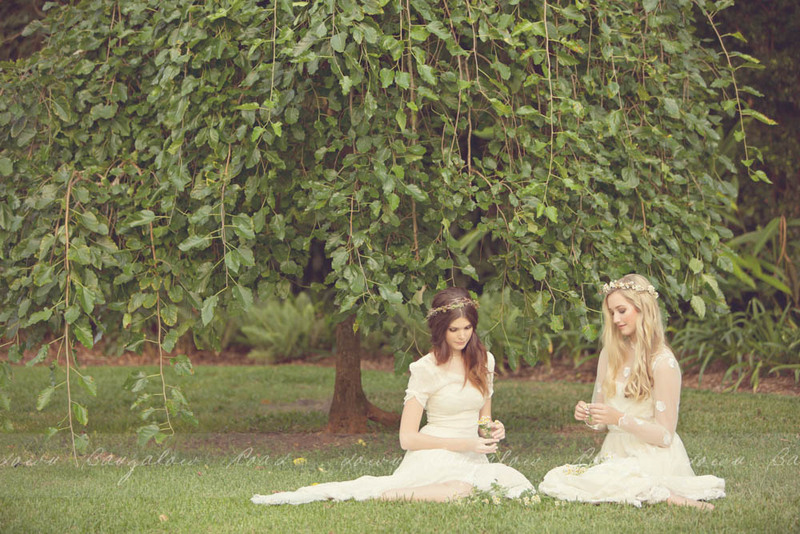 The second part to our Gretel Farm shoot has a much different feel. 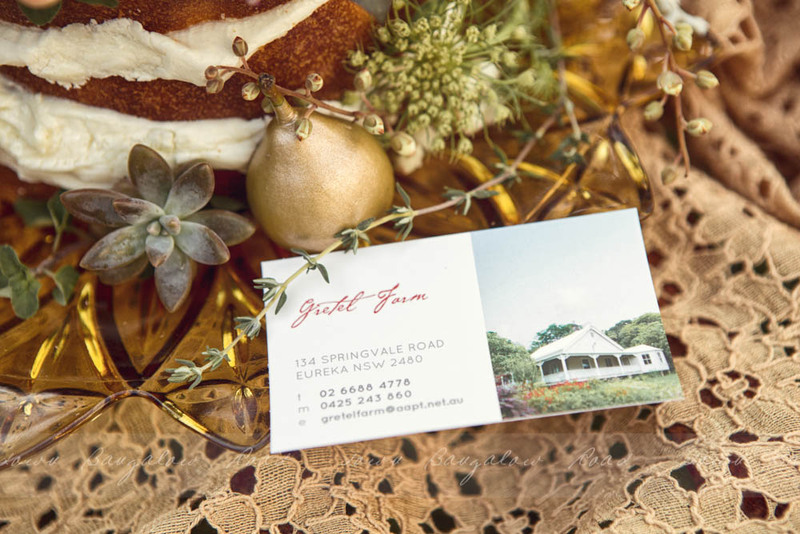 Away from the rainforest there is a english garden feel to this area of Gretel Farm. 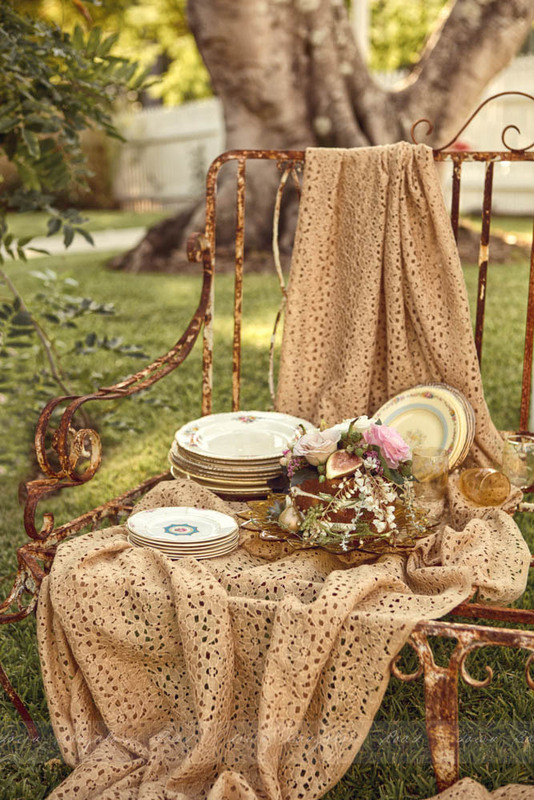 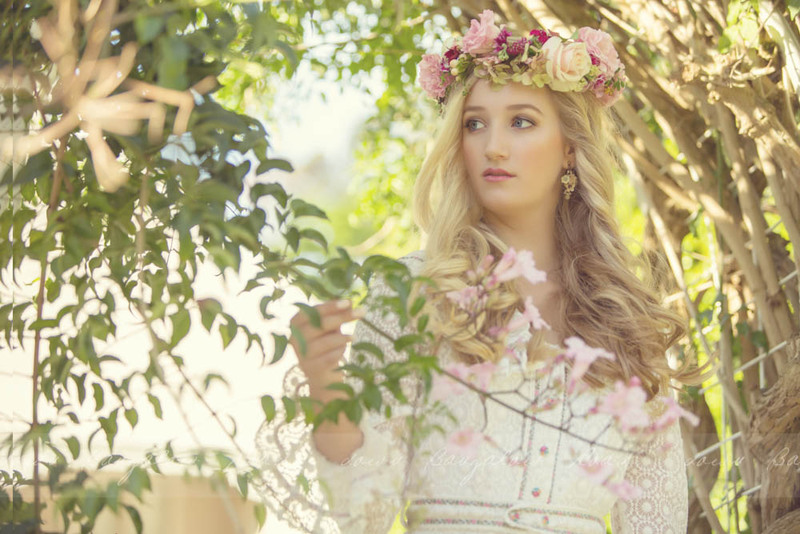 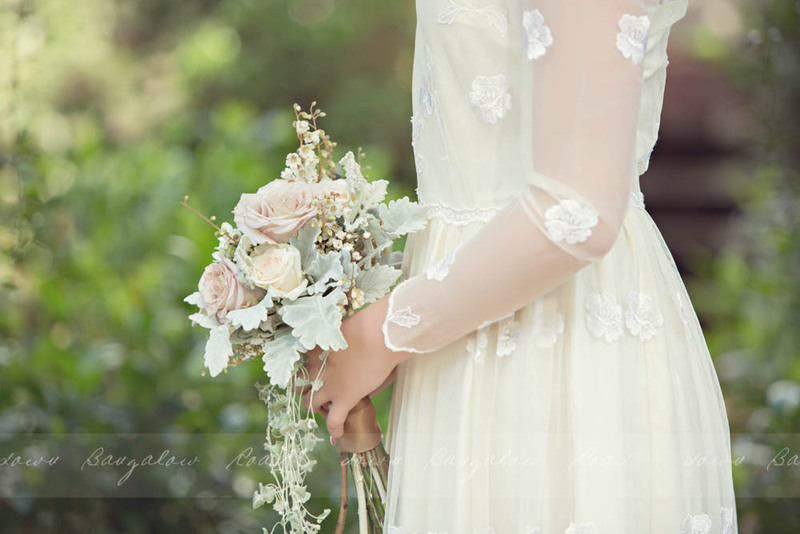 We reflected this in our use of florals and vintage lace gowns. 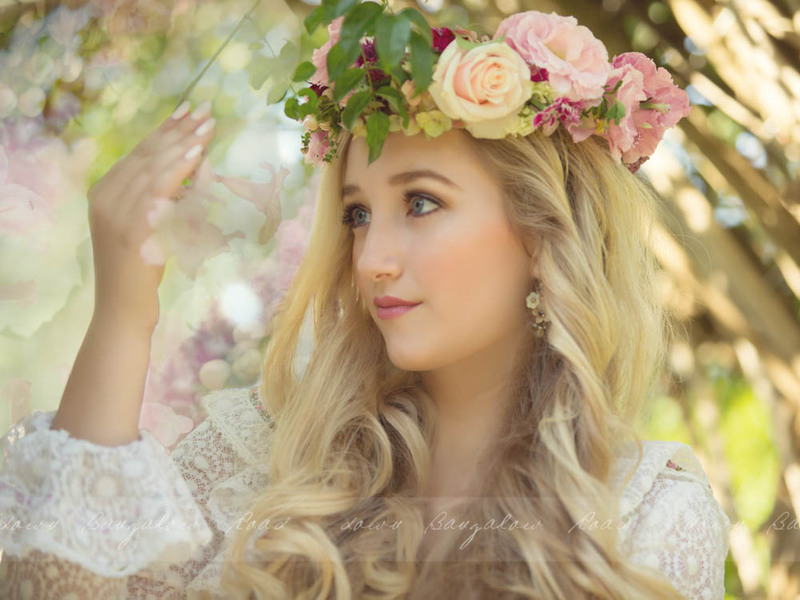 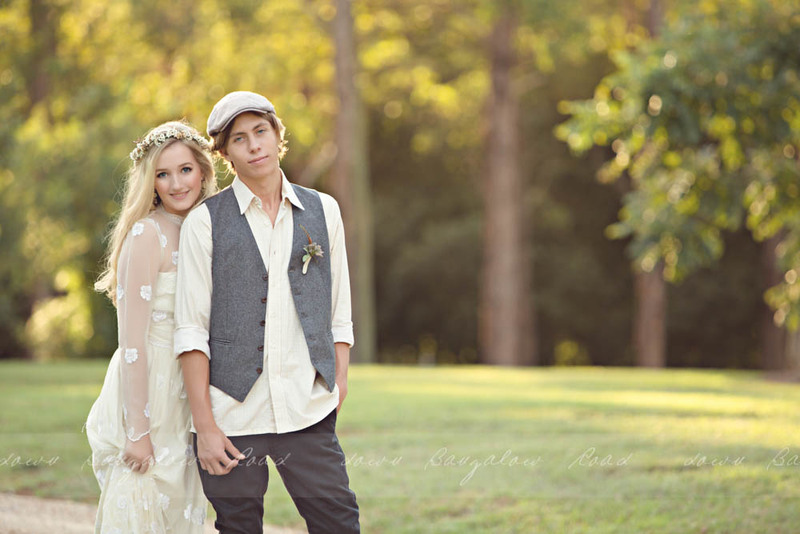 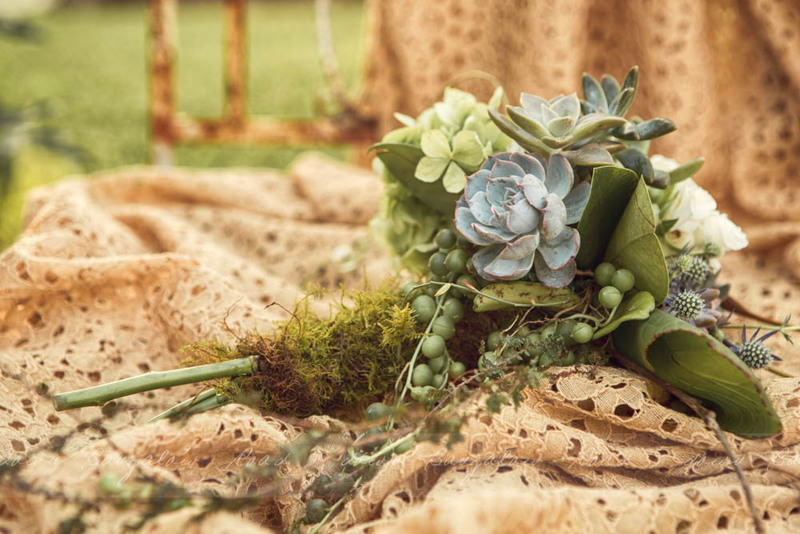 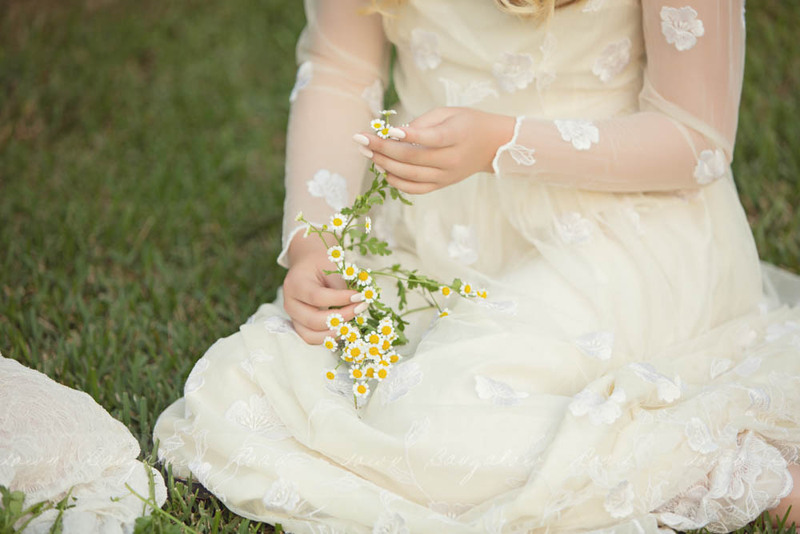 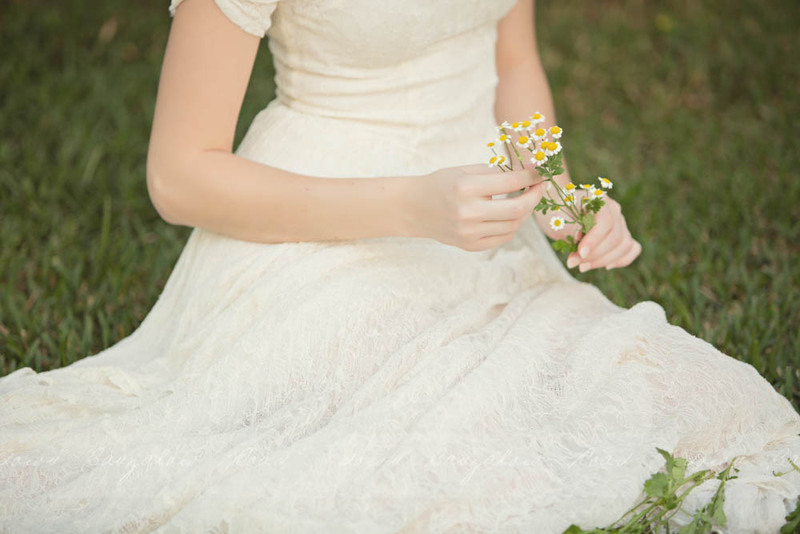 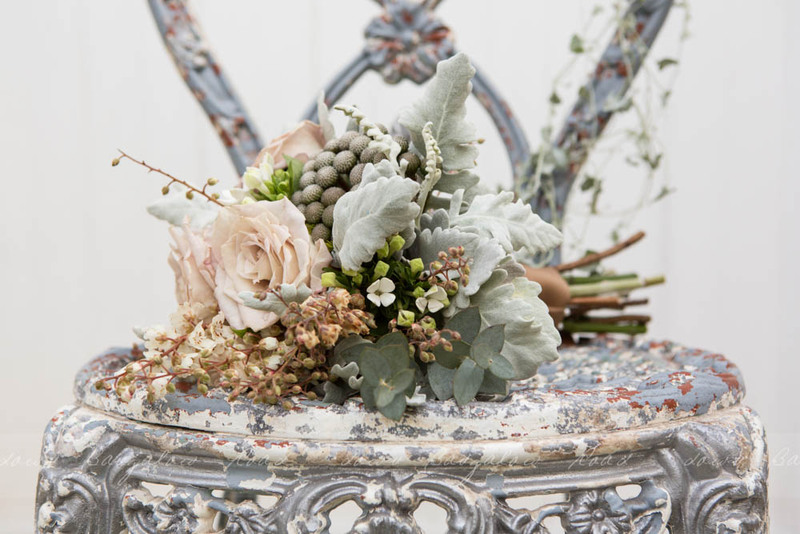 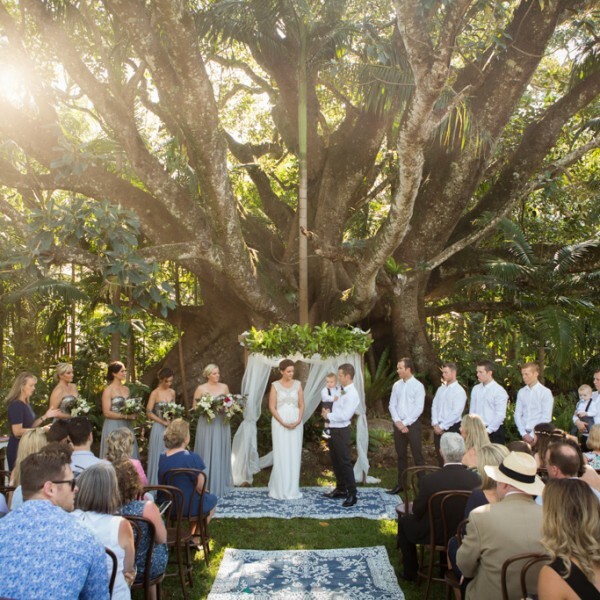 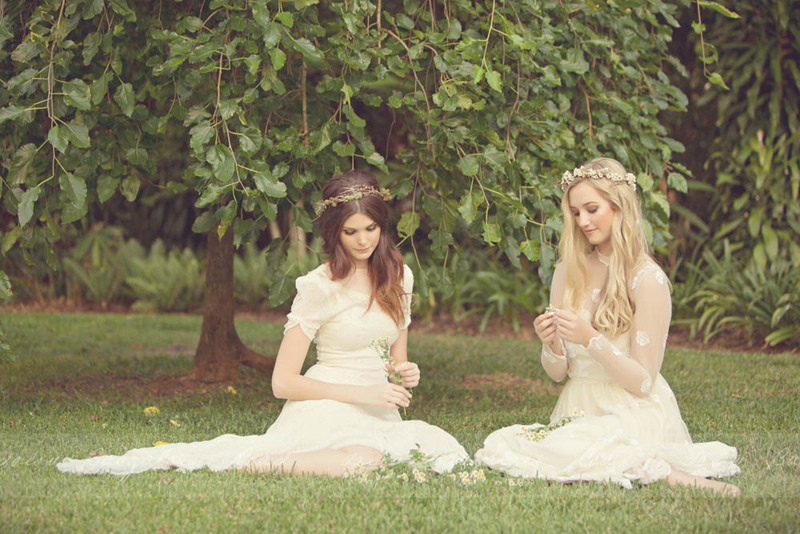 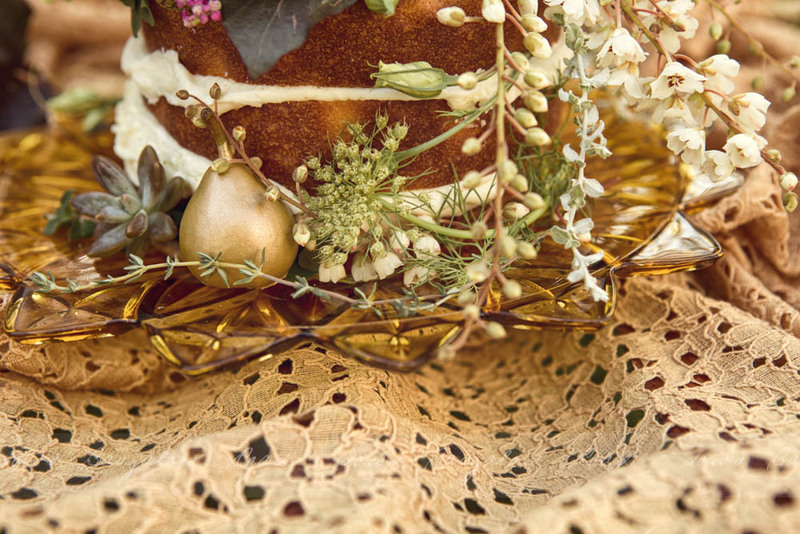 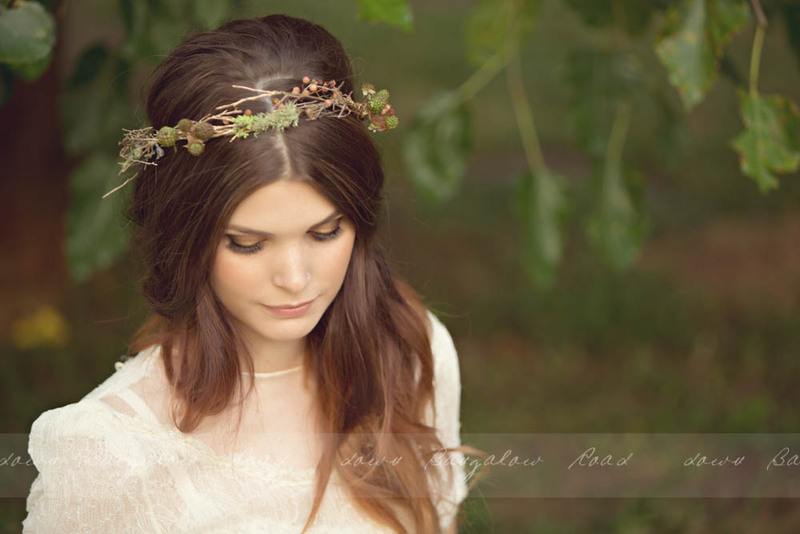 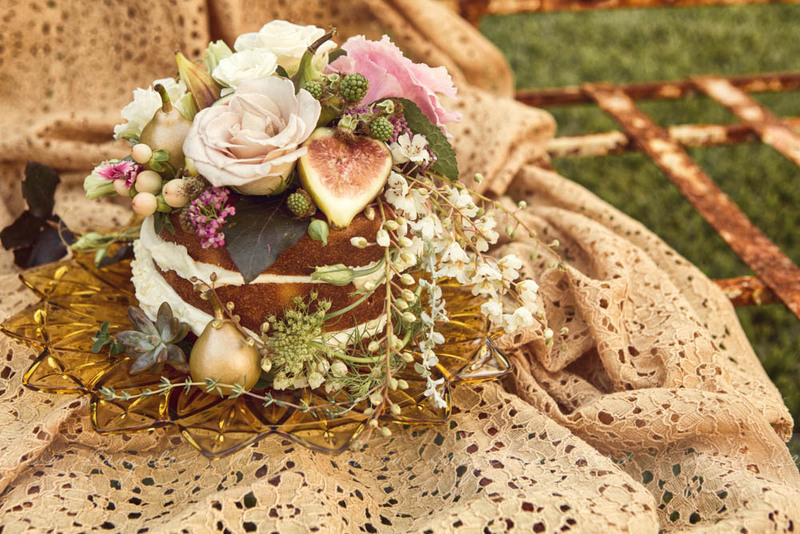 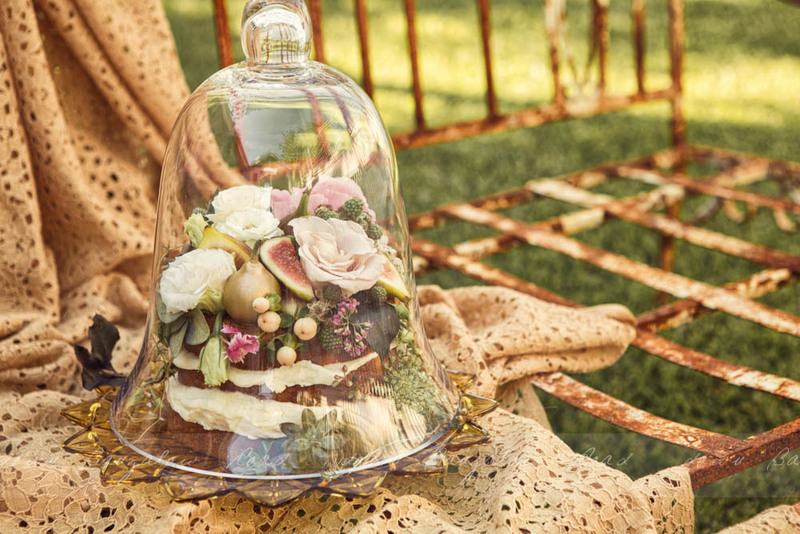 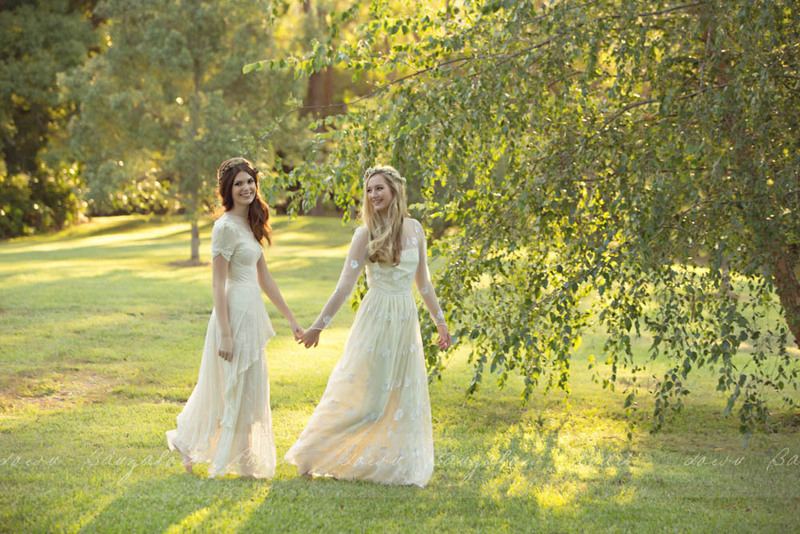 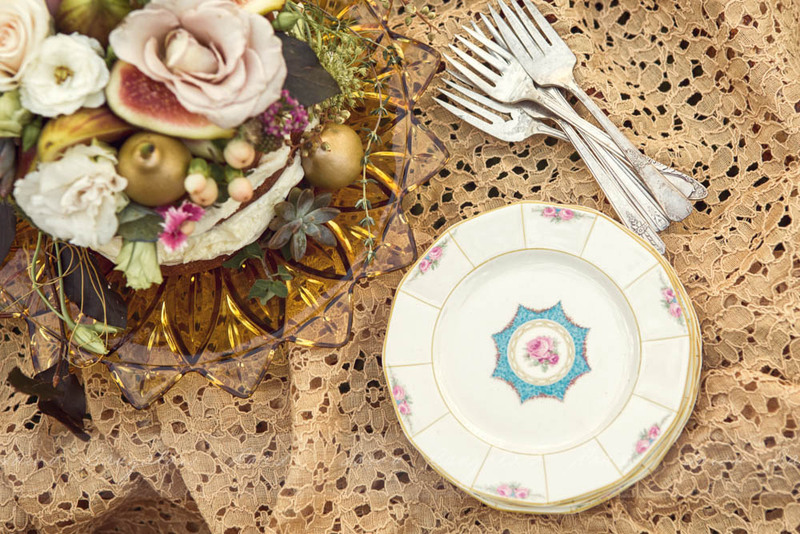 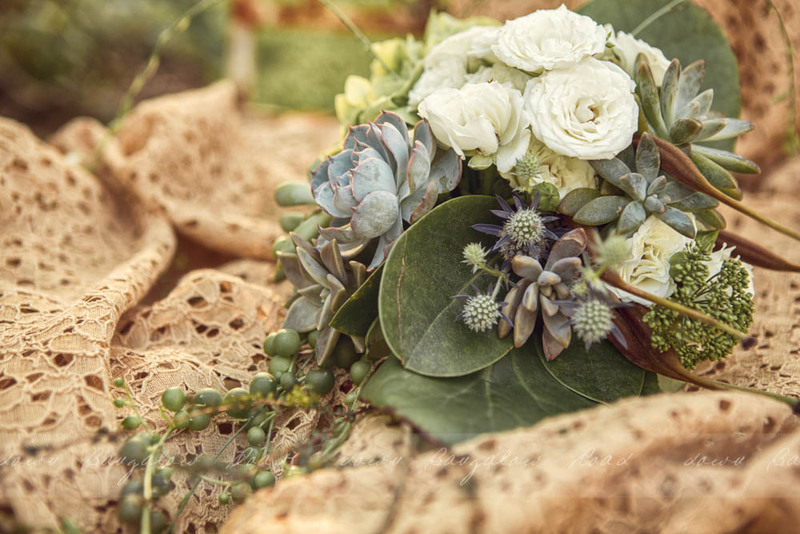 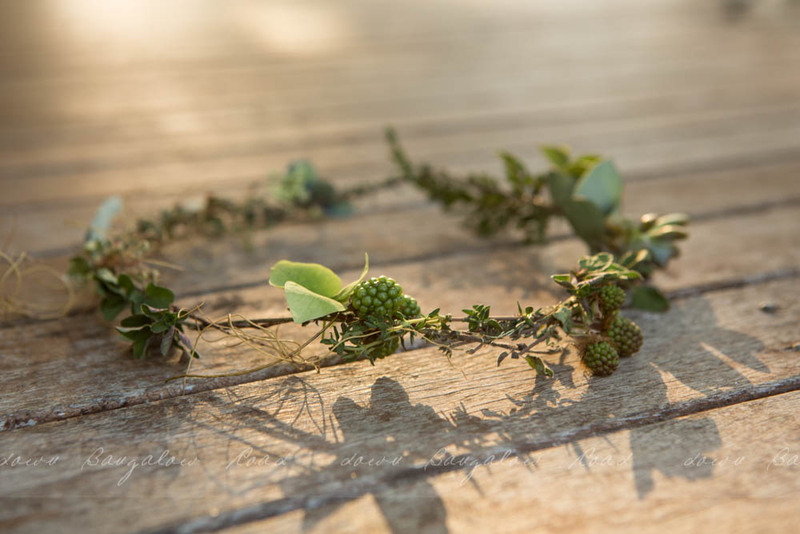 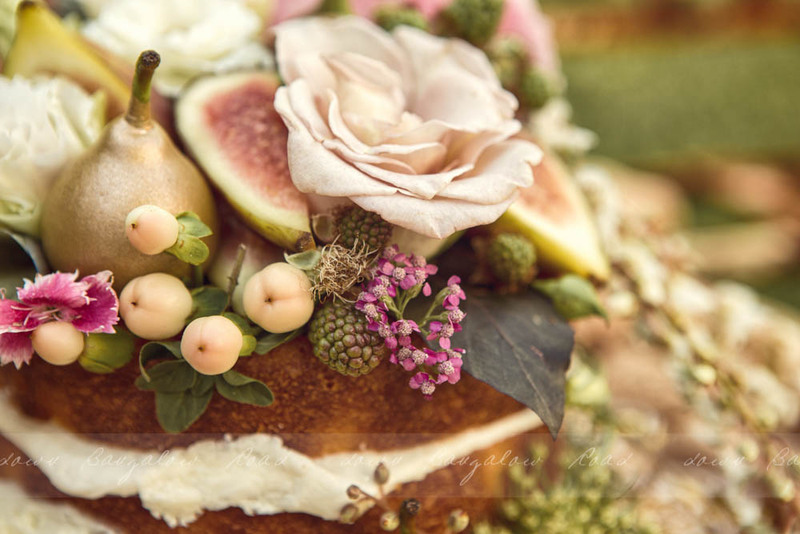 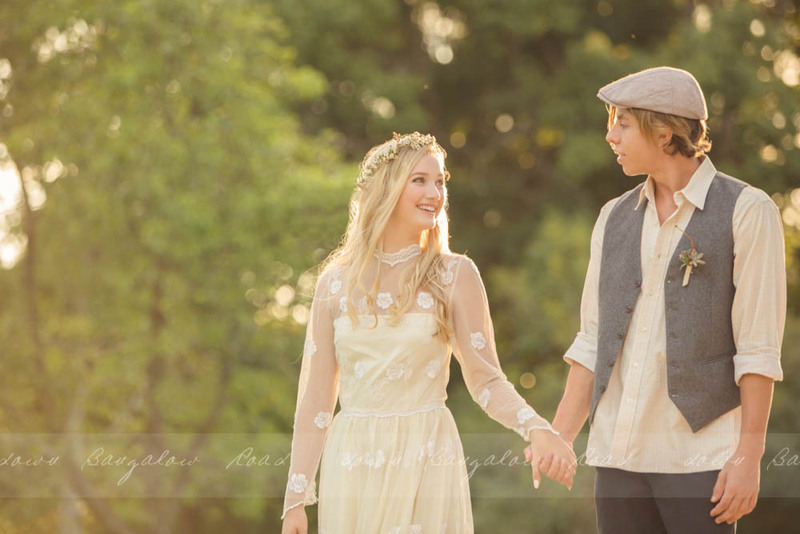 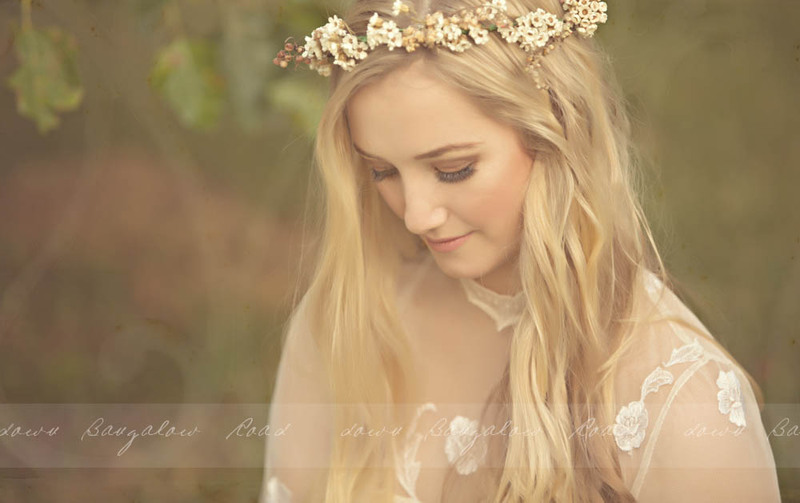 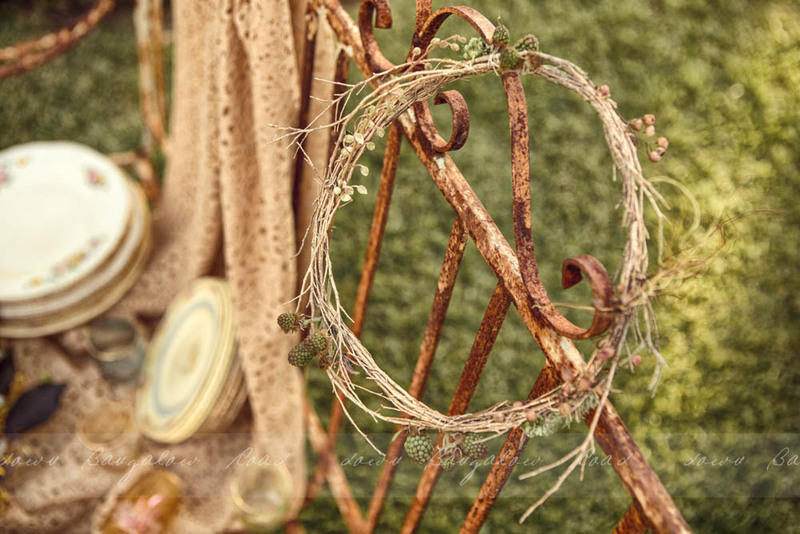 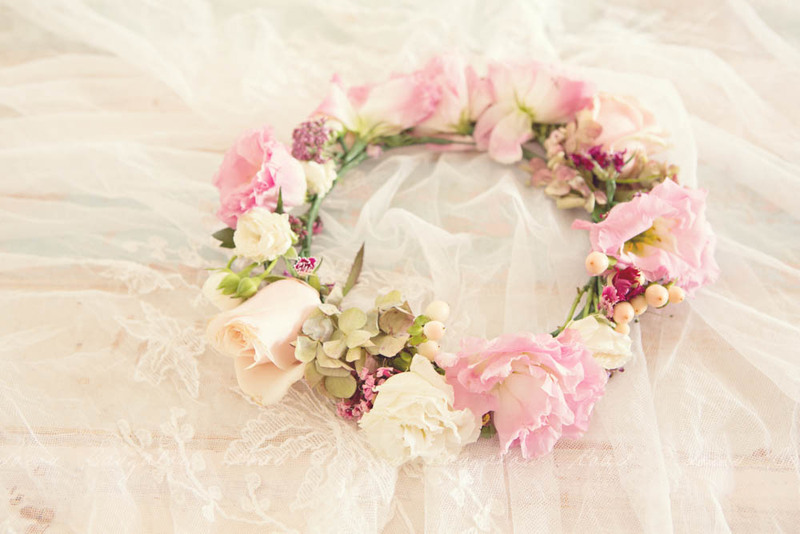 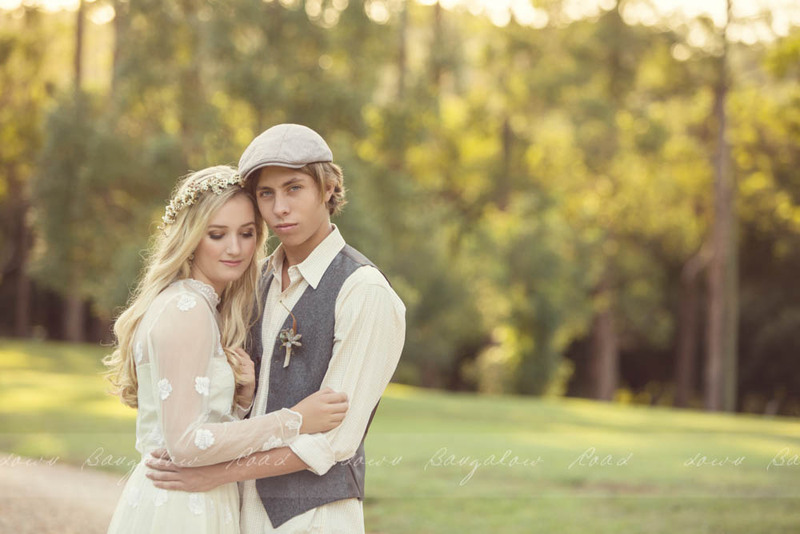 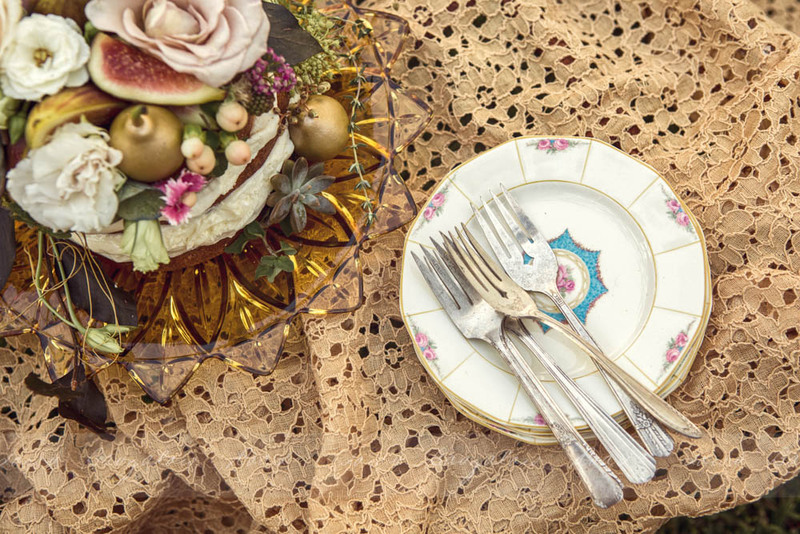 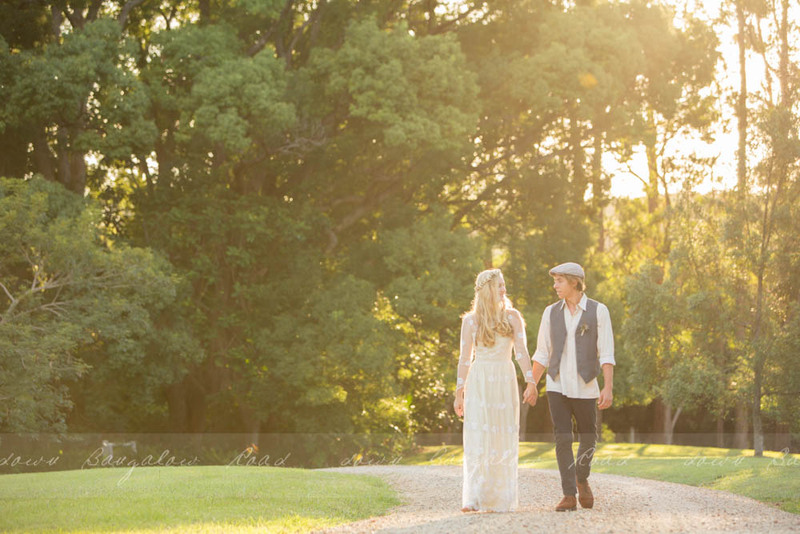 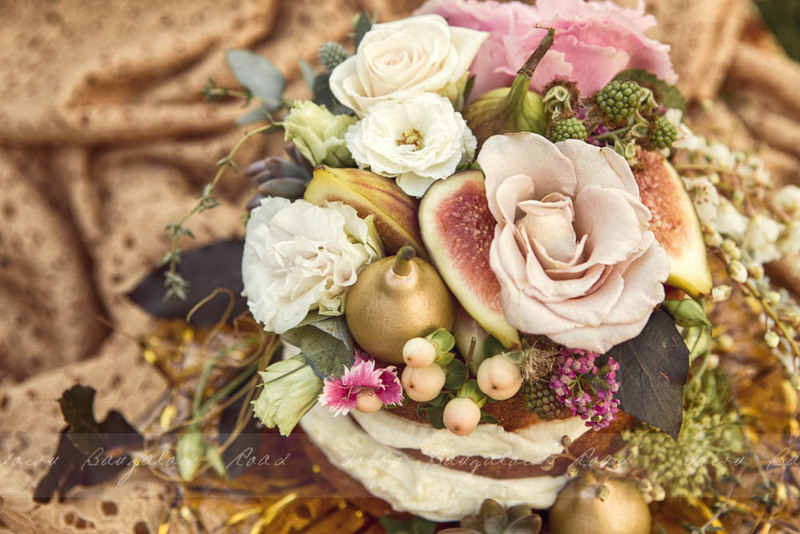 Whimsical & pretty, perfect for a Byron Bay hinterland wedding. 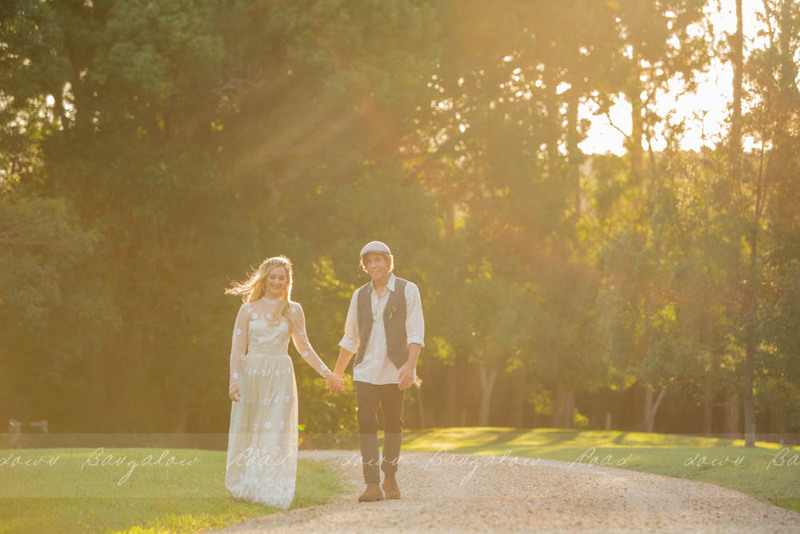 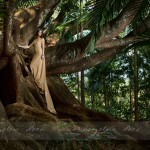 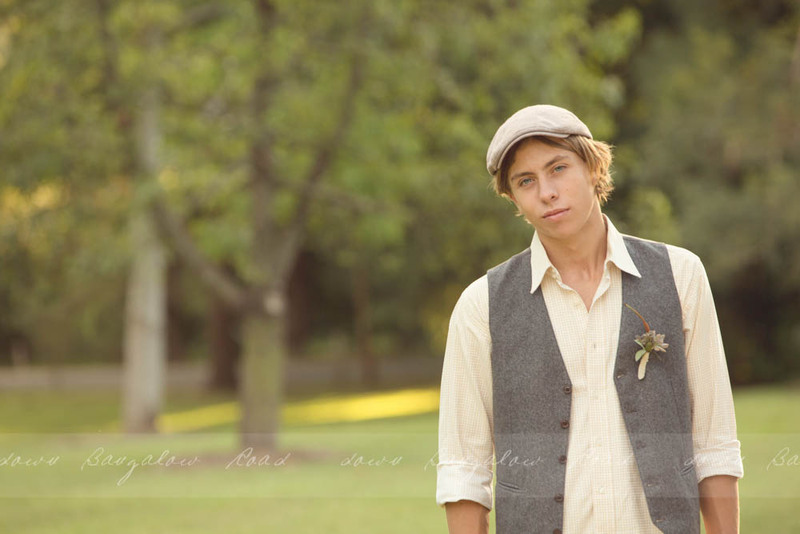 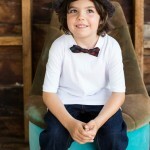 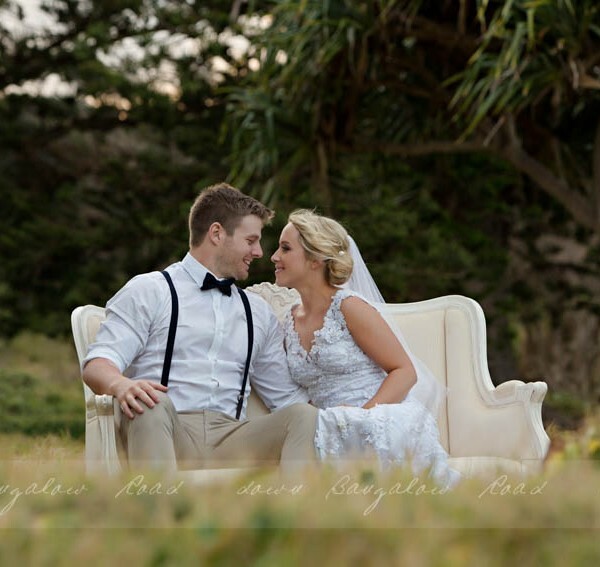 Suze from Down Bangalow Road Studio is a local, experienced and fun Byron Bay wedding photographer. 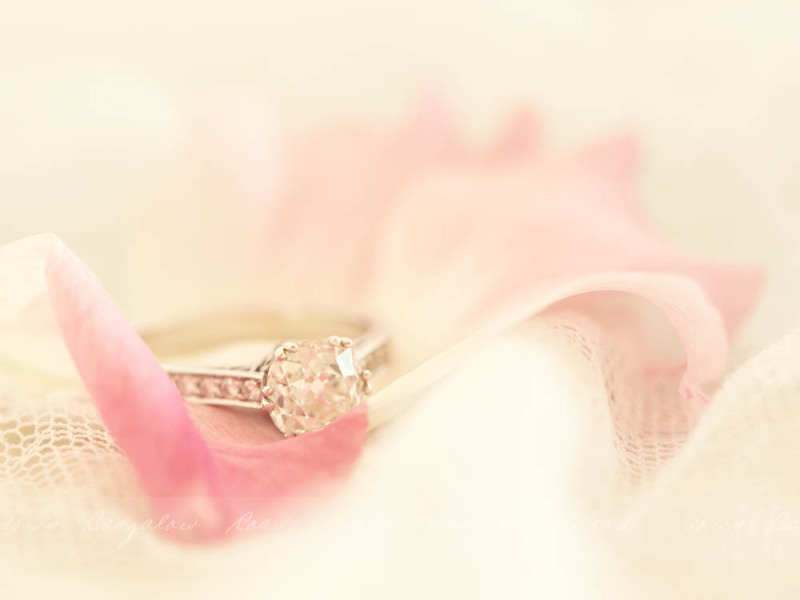 Click on the contact button to book Suze for your wedding.